several years in private distribution, TK7 is back available to the public. 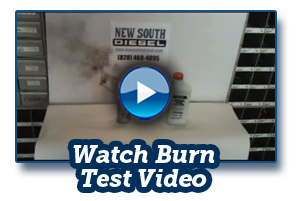 WATCH THE VIDEO comparing the burn-off residue and “clean” burn capability of TK7 vs. other popular additives. Which would you want in your engine? The TK7 line of additives, when blended with regular or low quality fuel, performs a physical change to the fuel, actually producing a new upgraded fuel versus only treating your engine and its components. It replaces sulfur in diesel fuel, boosts octane in gasoline, eliminates moisture, clears burn-off deposits, removes fungi, and lubricates upper cylinders. The result is longer-lasting engines with increased fuel mileage and decreased fuel cost. 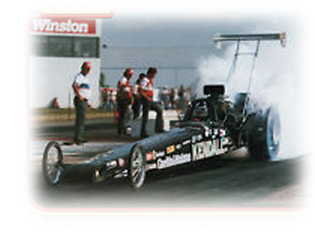 TK7 fuel technology reduces fuel costs, increases mileage, and keeps engine and fuel systems clean and lubricated. All TK7 products are EPA (US Environment Protection Agency) registered. TK7 Gasoline Formula is safe for leaded and unleaded vehicles. It will not harm catalytic converters or any emission system components. This TK7 product does not contain MMT or petroleum distillates, both of which are commonly known as fillers or inert ingredients.